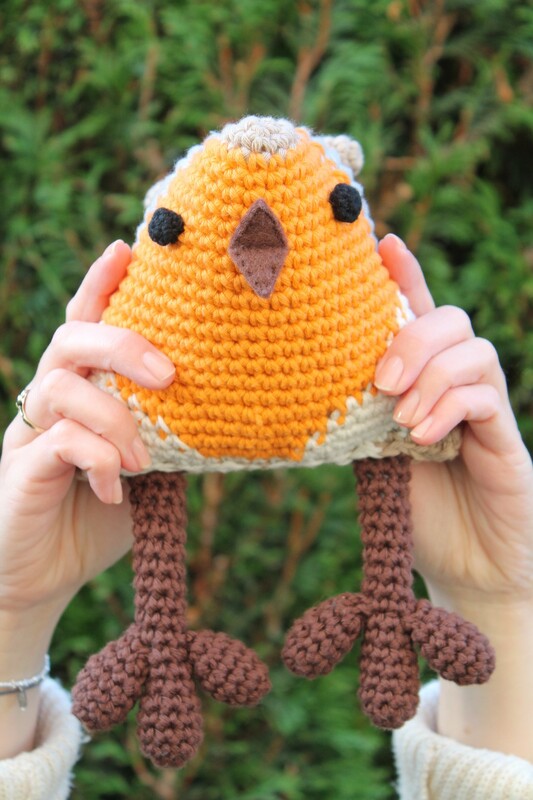 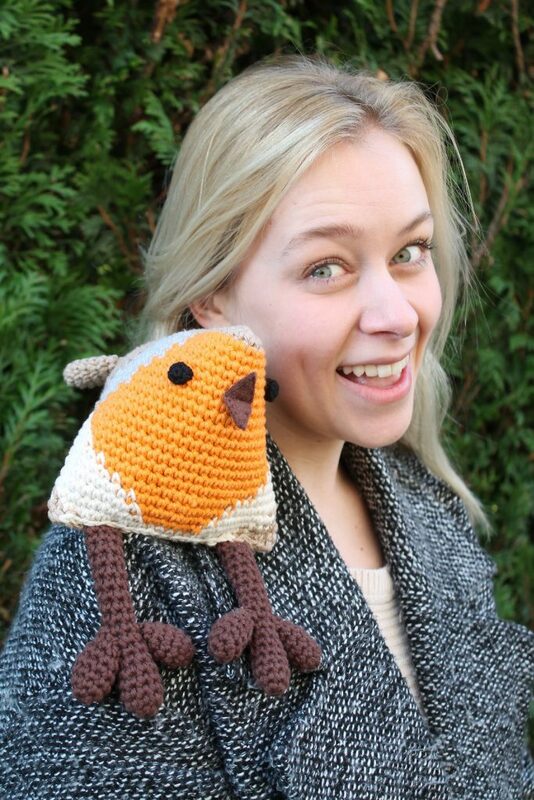 Make your own XL robin with this crochet pattern! 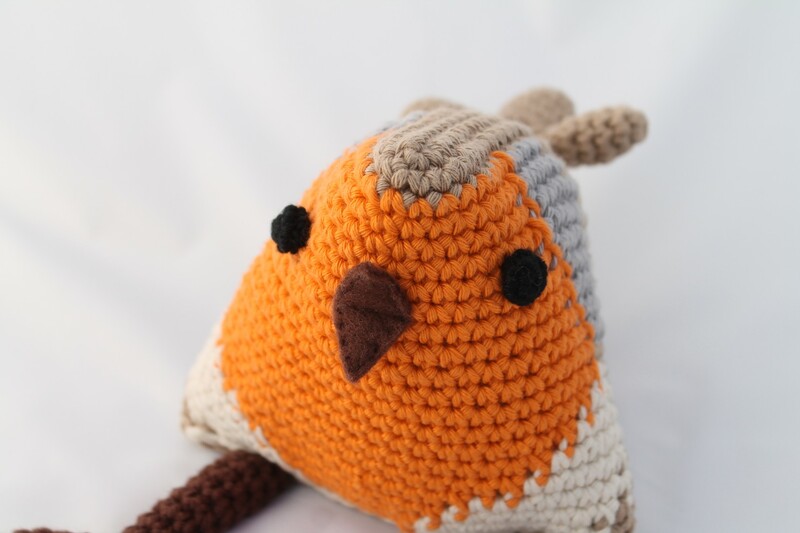 After a while of making a whole series of mini birds, Frederik was my first XL bird. And I have to say, he might be my favourite creation so far! His whimsical shape and long dangly legs make him loved by children as well. 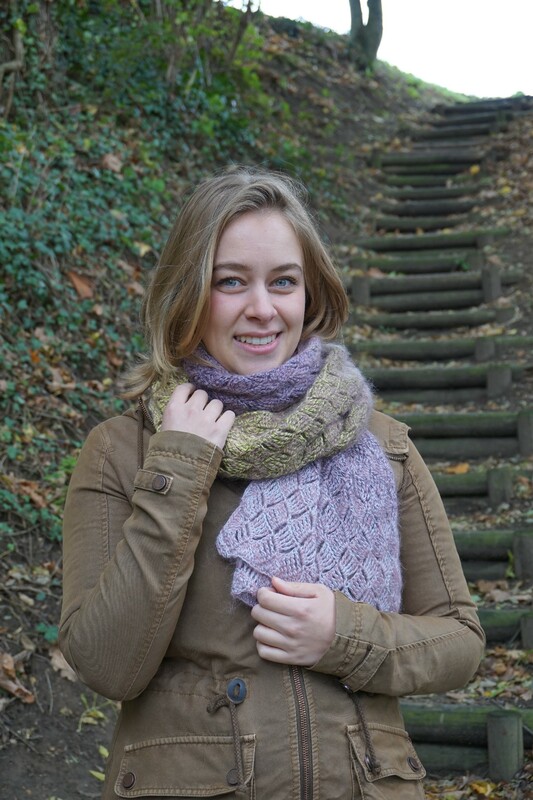 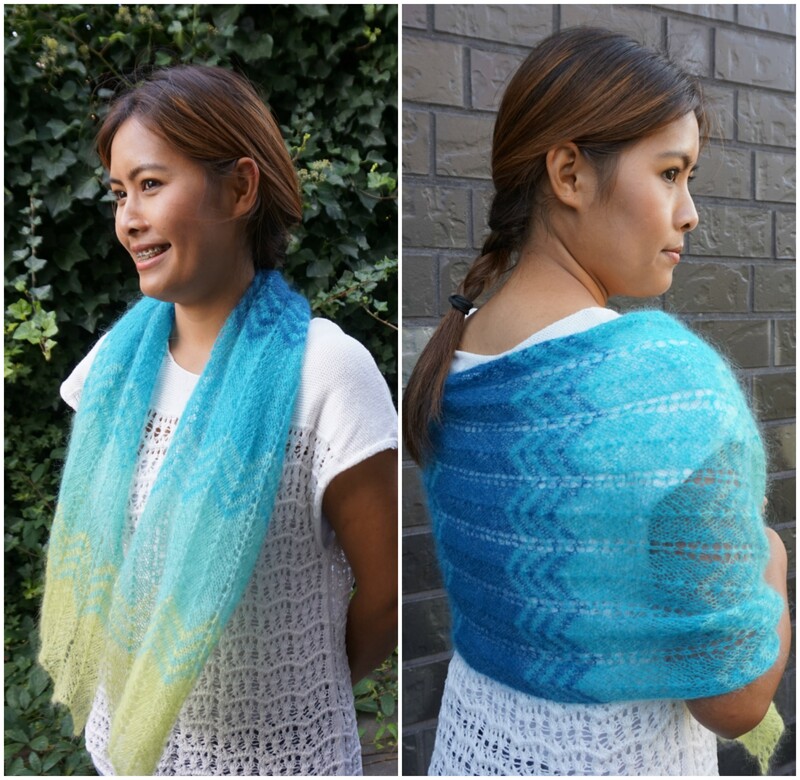 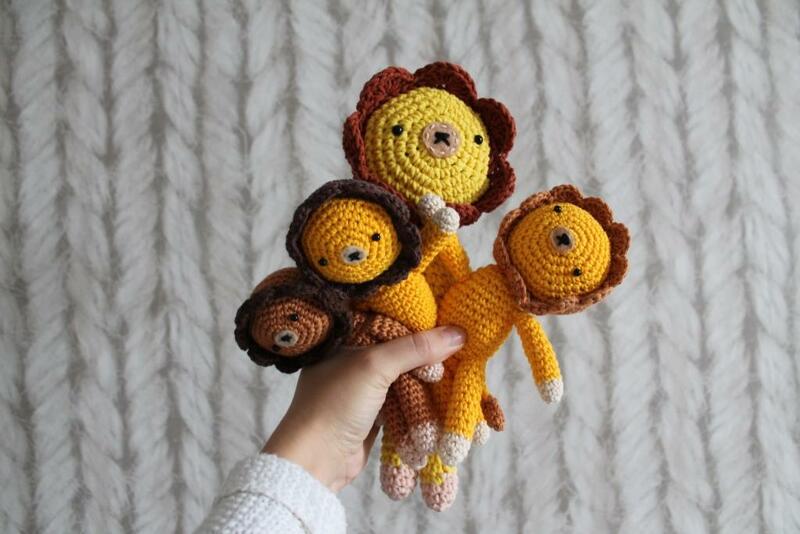 This pattern is available as a PDF download, in English and Dutch.